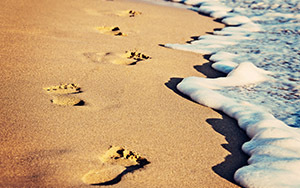 Stay at a caravan park in Suffolk and enjoy the region's big beaches and superb seaside towns. 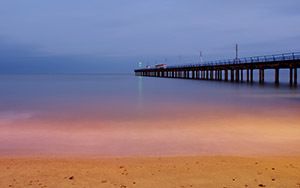 As the UK's most easterly town, visitors to Lowestoft can see the sun rise here before anywhere else in England. 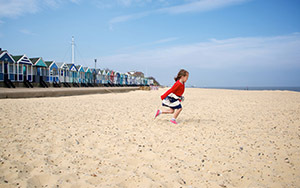 Embrace the early start and enjoy sun up from one of Lowestoft's two Blue Flag awarded sandy beaches. Other highlights of include the Africa Alive! animal adventure park, Pleasurewood Hills theme park and the Victorian Marina Theatre, which hosts a huge range of live acts through the year. 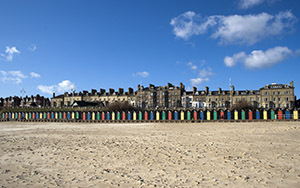 The wonderful seaside resort of Southwold has a sandy beach with brightly coloured beach huts and a popular pier with unusual attractions including the 'House of Games', ‘Whacky Walk of Mirrors' and the oddball ‘Under The Pier Show'. The pier is also home to stylish shops, while the town has some great restaurants and the famous Adnams Brewery, which is open for tours. The town of Kessingland, which sits between Lowestoft and Southwold, has a wild beach that is popular with walkers and is home to the Africa Alive! animal park, where giraffes, rhinos, lions and many more exotic species roam. Jump in the car ...or on a bike... to discover some of Suffolk's prettiest villages. Favourites include charming Beccles ...get lost in the patchwork of tiny squares and winding streets... and Dunwich, which was once the capital of the Kingdom of the Eastern Angles and matched 14th century London for size. 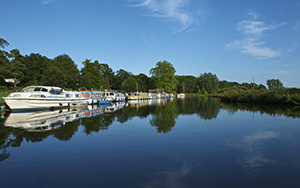 The Norfolk Broads get the glory, but the wetlands of Suffolk also offer plenty to enjoy. 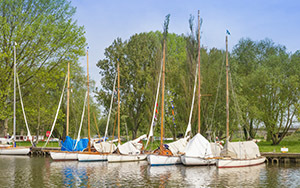 Head to Oulton Broad, which is a particularly pretty spot for boat tours and fishing. 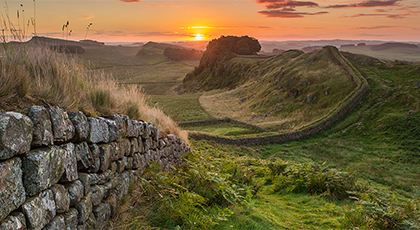 This nature reserve of woodland, wetland and coastal scenery is home to a diverse mix of rare birds, shy wildlife and wild flowers. 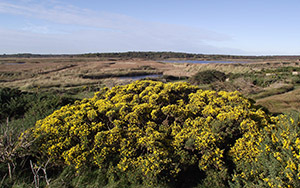 There's a choice of walks or you can enjoy the action at one of the coastal lagoons. Keep an eye out for the many events organised throughout the year.